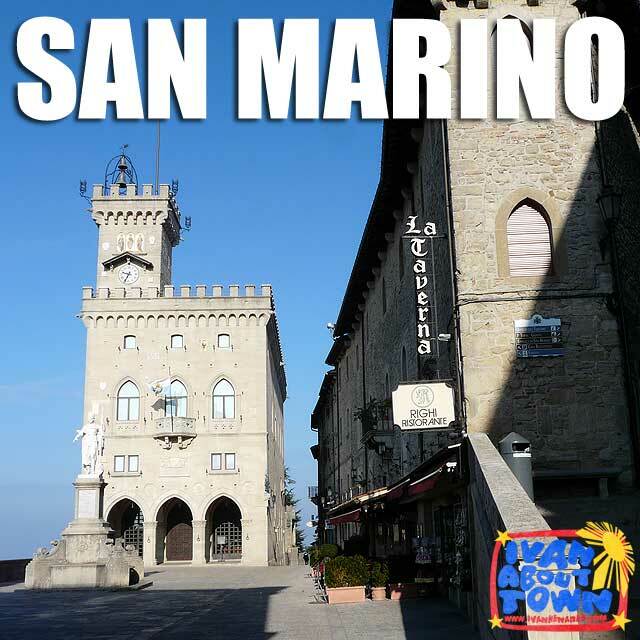 Since we were driving, passing by San Marino on the way to Venice was very convenient. The Repubblica di San Marino is the oldest surviving sovereign state and constitutional republic in the world. The landlocked country is the fifth smallest and is surrounded by Italy. The Centro storico di San Marino e Monte Titano or the San Marino Historic Centre and Mount Titano is a UNESCO World Heritage Site. Among the major landmarks of San Marino are the Palazzo Pubblico, the Basilica di San Marino and the Torri di San Marino. Check out the San Marino album in the Ivan About Town Facebook page.